“We’re big fans of this genre and having loved Braveheart and more recently Netflix’ Outlaw King, we’re delighted to bring this beautifully shot film to the marketplace, which tells an unknown piece of the story about an historical legend who continues to capture imaginations over 700 years later”. Macfadyen will be joined by Jared Harris (The Crown) as Robert the Bruce’s nemesis John Comyn, alongside Anna Hutchison (The Cabin In The Woods), Patrick Fugit (Gone Girl), Zach McGowan (Black Sails), Gabriel Bateman (American Gothic), Talitha Eliana-Bateman (Geostorm), Emma Kenney (Roseanne), and Kevin McNally (Pirates Of The Caribbean). The movie will be directed by Richard Gray (Sugar Mountain) from a script co-written by Macfadyen and Eric Belgau. 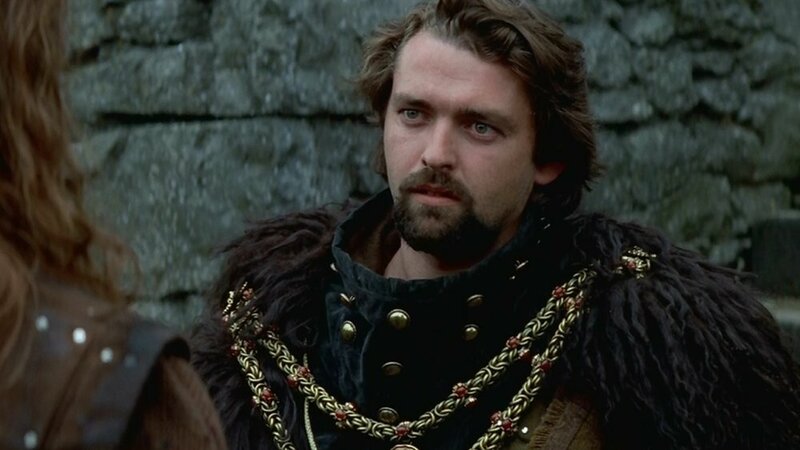 I also included a first image of Angus Macfadyen back in the role of Robert the Bruce. Robert Englund Reprises His Freddy Krueger Role in THE GOLDBERGS Halloween Episode!